Amazing coca leaf nutrition. Coca leaves have many nutrients and healing effects on the human body. Coca leaves contain many nutrients that your body loves. 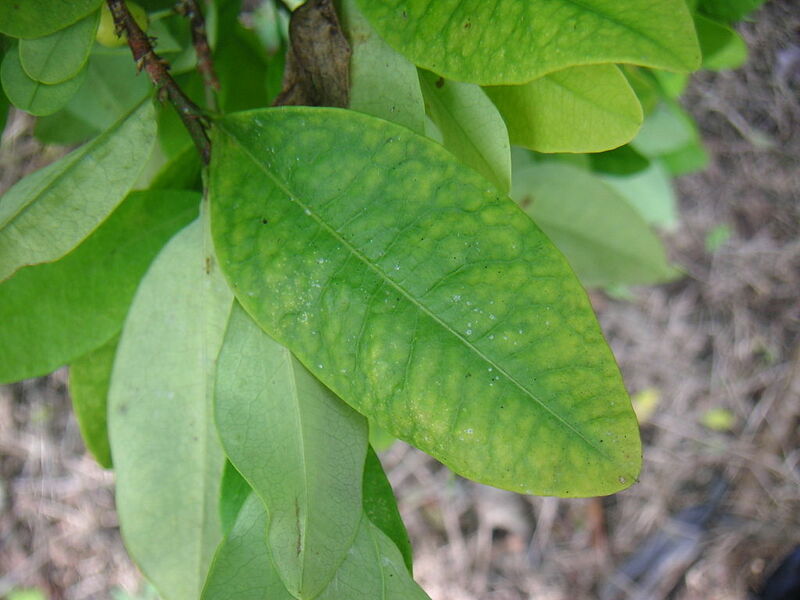 Many of the nutrients found in coca leaves are not found in many other foods. Nutrition Benefits of the Coca Leaf. You’re body is missing out on these micro nutrients that can help heal and invigorate the body. Specifically, the coca plant contains essential minerals such as calcium, potassium, phosphorus. It’s also packed full of vitamins B1, B2, C, and E. You’ll also find nutrients your body needs such as protein and fiber. Coca cola still to this day, uses flavors in it’s soda that are extracted from Coca Leaves. Chewing coca has longer lasting effects. Sniffing Cocaine has a quick effect that tarts pretty much immediately after snorting it, and lasts about 30 minutes, then you need to sniff more to get a buzz again. Chewing Coca leaves is a different buzz because it releases other stimulants other than cocaine into your body. These Alkaloids release much more slowly, and the buzz has much longer constant effect. Cocaine is extensively metabolized, primarily in the liver. Only about 1% is excreted through urination.